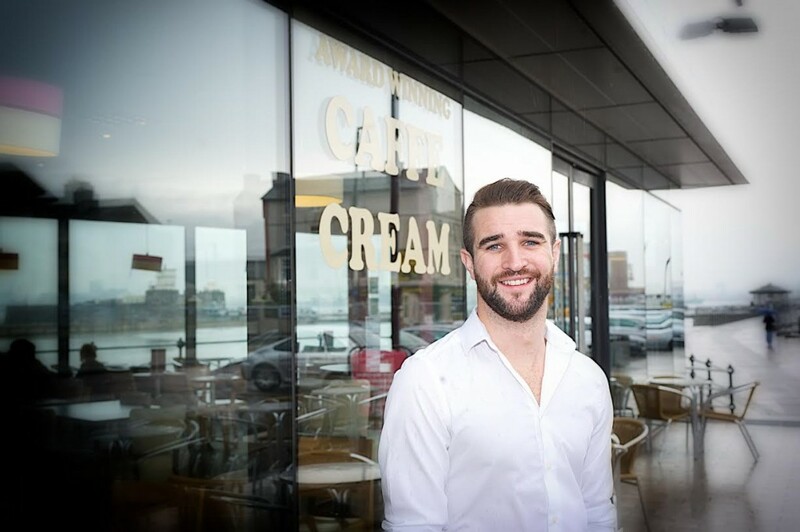 Justin Dooley, co-founder of New Brighton based Caffe Cream has been named “Young Entrepreneur of the Year” at the 2015 E3 Business Awards. The event was held on 11th June at the Macron Stadium in Bolton. 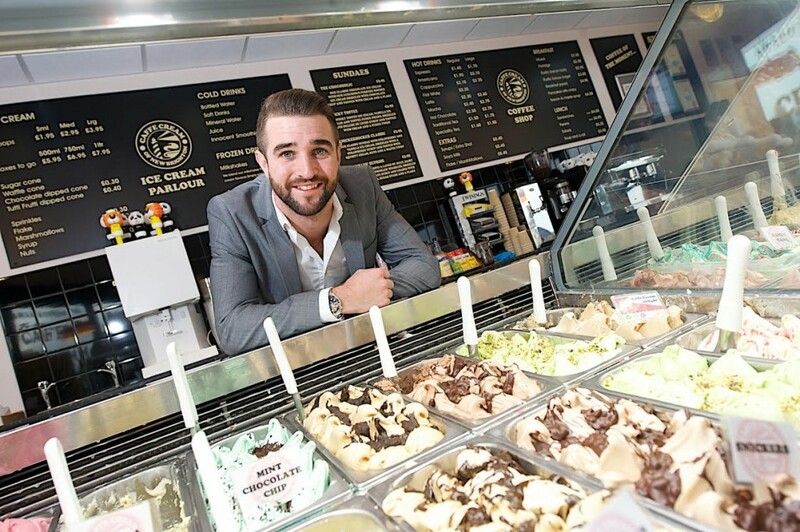 Caffe Cream is a craft ice cream manufacturer based on the Wirral. Just helped to found the company in 2012 and has created 22 jobs in the region. Justin faced intense competition from companies across the North West but was adjudged the winner on the basis of a strong application and an equally strong performance during the judges’ interviews. The award was presented by Jonathan Lawson, representing the award partner Manchester Metropolitan University. Receiving the award, Justin said: “It’s an honour to receive such a prestigious award and I’m very grateful to the judges for choosing me from such a strong selection of nominees. I work with an incredible team and this award is recognition not just for myself but also for their tireless efforts in helping to create a great company. This is just the beginning.” Speaking on behalf of 1 Events Media, which hosted and organised the awards, Managing Director Mubarak Chati said: “Many congratulations to Justin, who took the title despite the strongest field of competitors that the E3 Awards have ever seen.